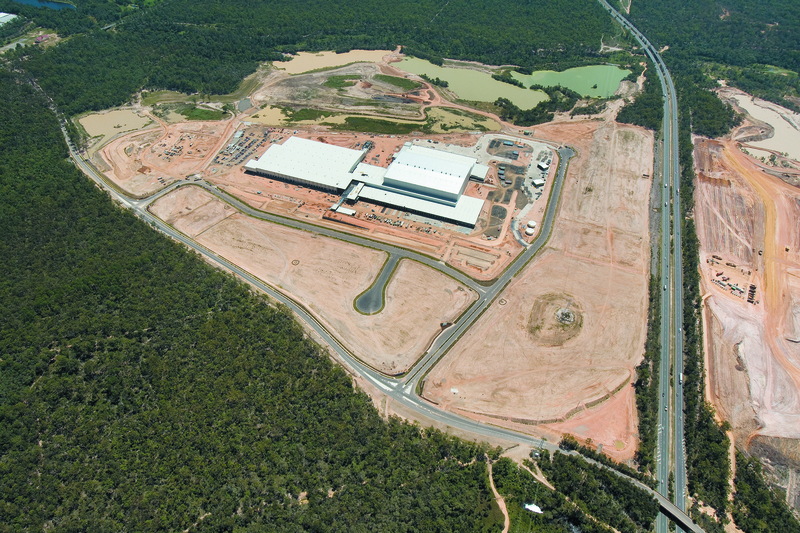 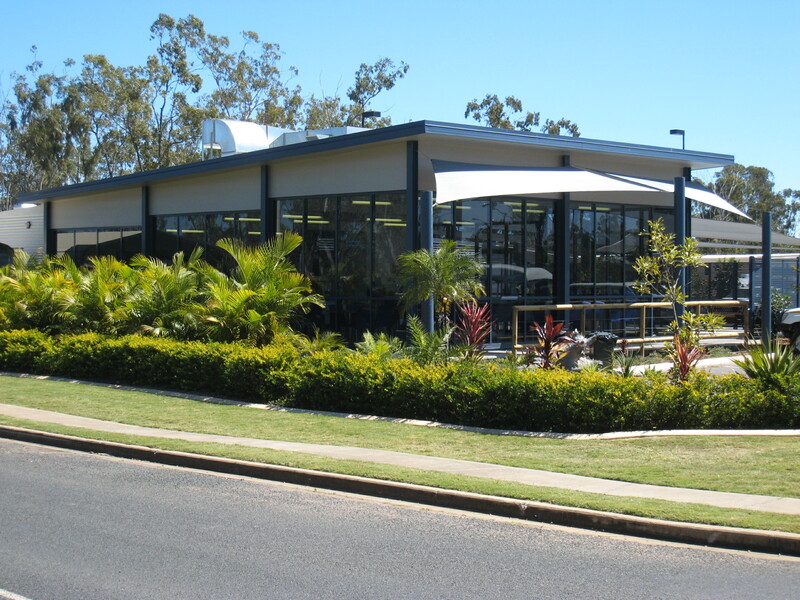 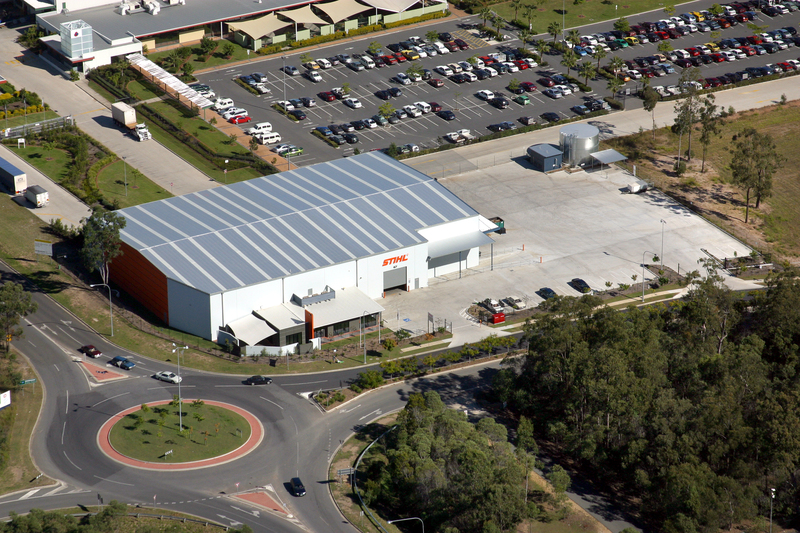 For more than a quarter of a century the SCAN Property Consultants name has been synonymous with the industrial property landscape. 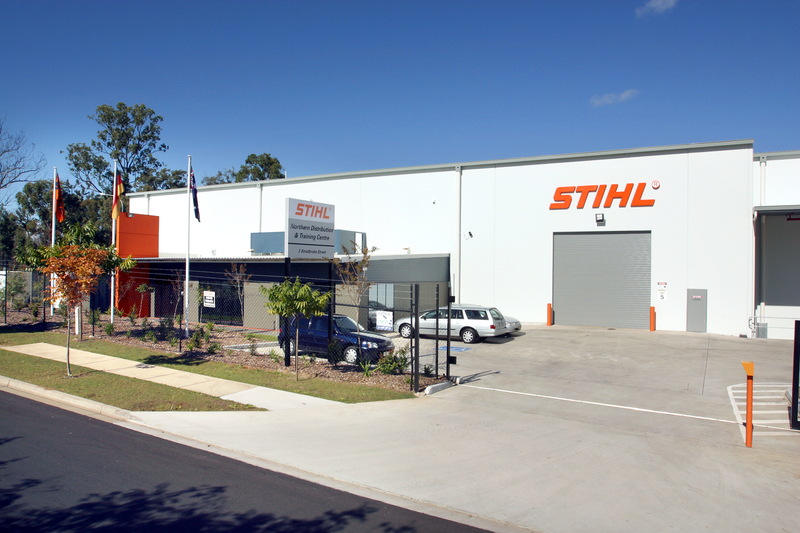 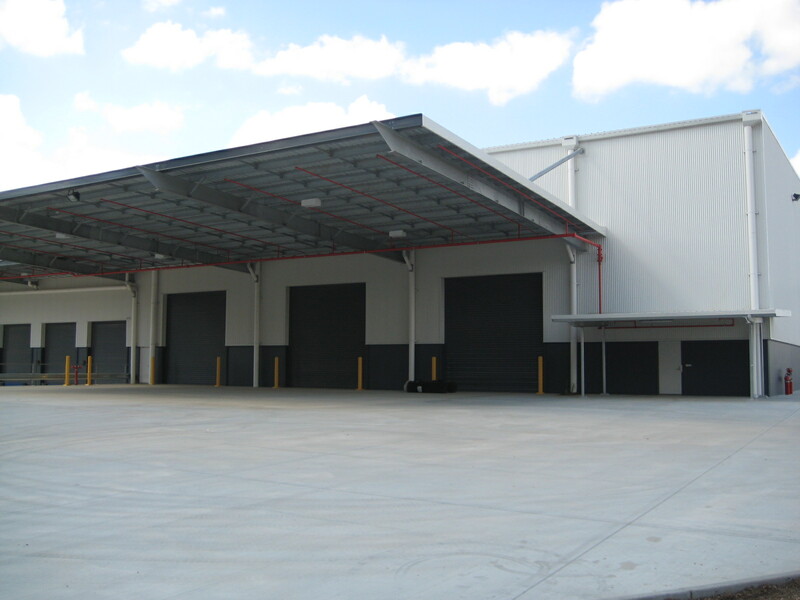 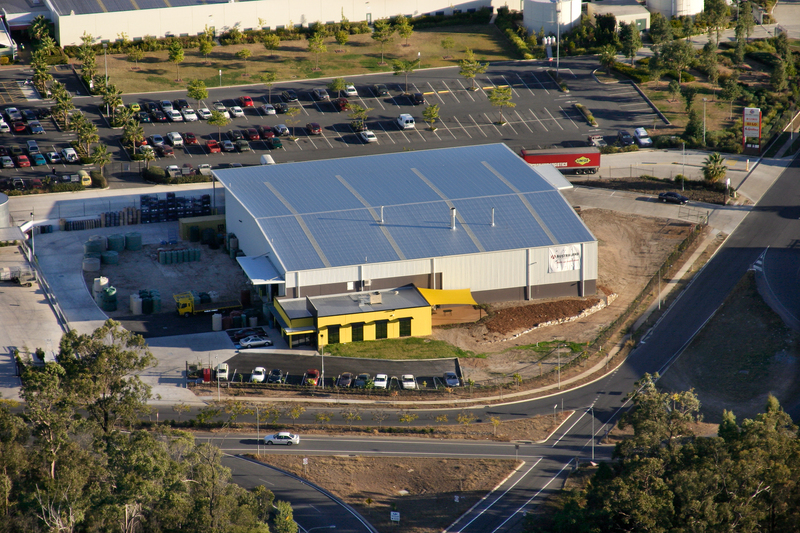 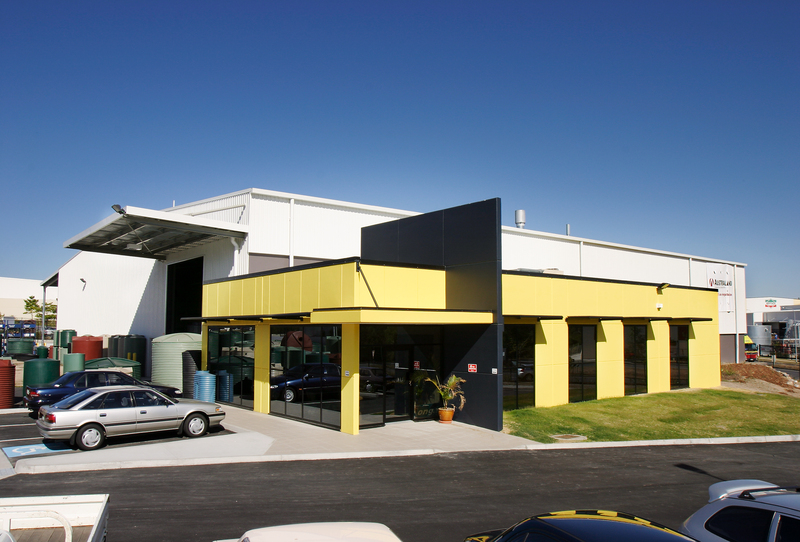 Despite numerous opportunities to diversify, we’ve focused exclusively on the marketing of industrial properties. 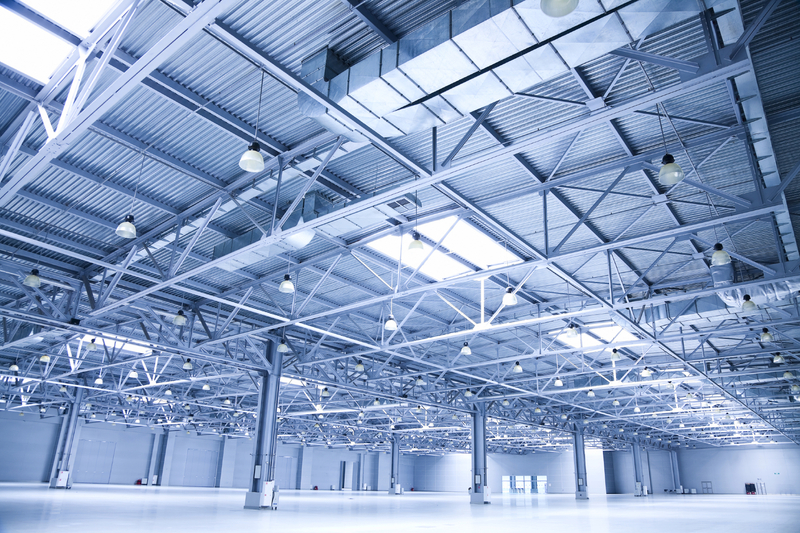 Our services include: Sale by private treaty, tender or public auction, lease negotiations, facilitating purpose built solutions, project and estate marketing and industry specific advice and consultation.